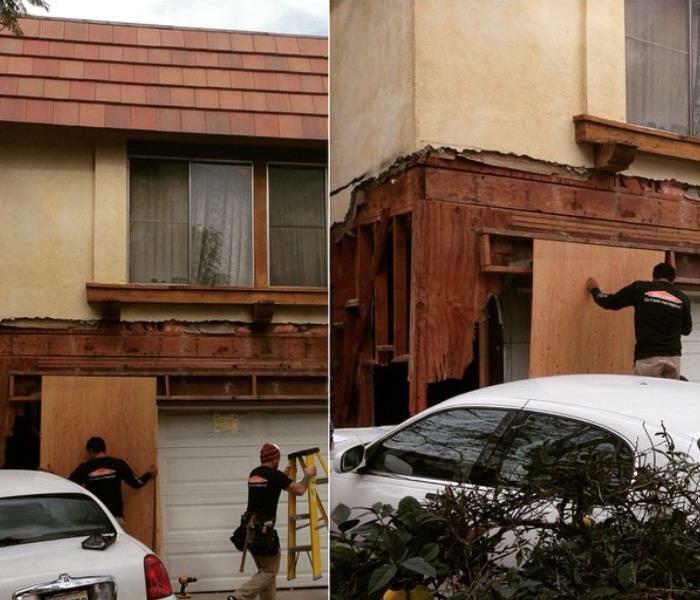 The dedicated members of SERVPRO of Cerritos/Hawaiian Gardens recognize the significant impact Fire & Water Damage can create. Our team works around the clock to guarantee 100% customer satisfaction. Why choose us? 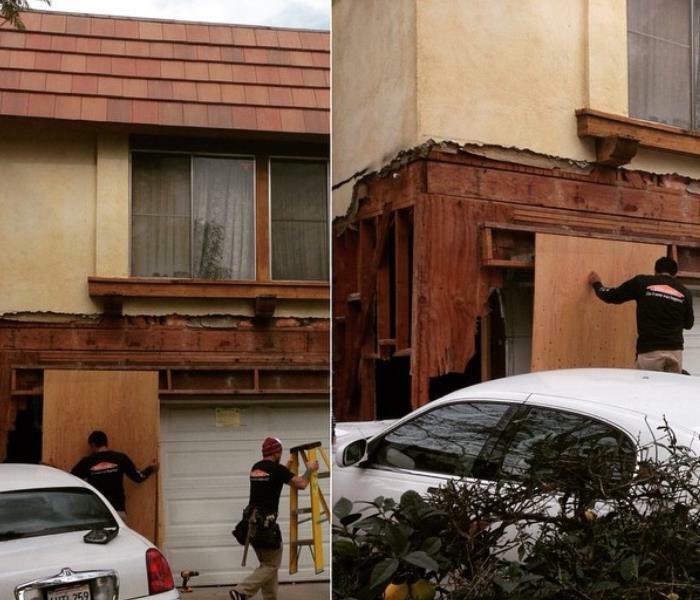 From small pinhole leaks to Total Losses and Demolition, SERVPRO of Cerritos/Hawaiian Gardens has a wide variety of skilled technicians and crew chiefs who are IICRC-certified in various restoration categories to restore any and all types of damage. In addition to moisture elimination and smoke damage, we frequently perform Mold Mitigation and Biohazard Cleanup. We are centrally located off the 605 freeway in the city of Cerritos and have crews ready to respond to any size disaster. Each staff member of ours values keeping each customer well informed of our processes and performing them as effectively as possible to restore the damage and make it "Like it never even happened!" We are proud to be an active member of this community. SERVPRO of Cerritos / Hawaiian Gardens is locally owned and operated, so we’re already nearby and ready to help Cerritos, CA residents and business owners with any size cleaning or restoration emergencies. SERVPRO of Cerritos / Hawaiian Gardens proudly serves Cerritos, Hawaiian Gardens, and surrounding areas.